Children’s socks – for all ages. 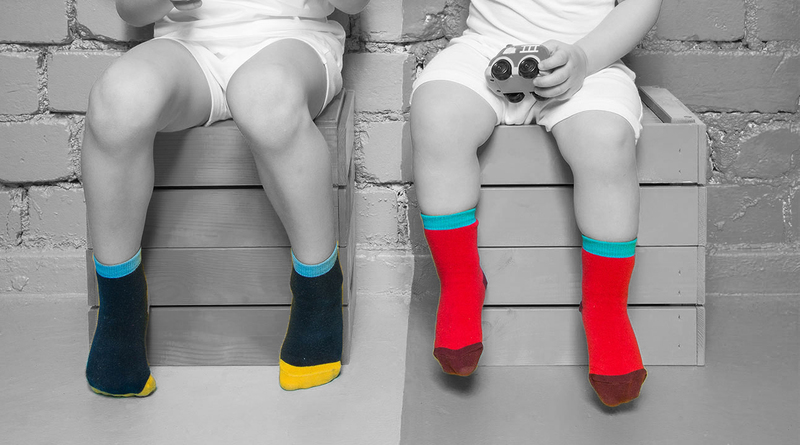 Children’s socks are made of natural yarns only: combed cotton and Merino wool. The use of high-quality yarn allows us to create especially soft, fluffy and highly durable socks.